When I was little, I had earaches all the time. My parents took me to the doctor for this every winter, starting when I was just a few months old. Of course, the doctor gave me a prescription for this nasty pink liquid that I absolutely hated. I can still taste its chalky flavor today–UGH! 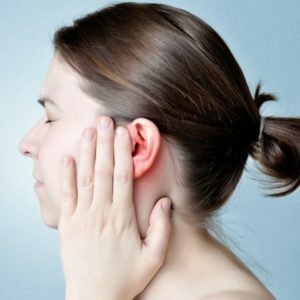 Now we know that most earaches are due a buildup of fluid behind the eardrum, so this prescription medicine isn’t usually needed. You want to encourage the fluid to drain, and that’s easy to do naturally. I use an otoscope, similar to the ones in the doctor’s office, to look inside the ear. Take a look in the kids’ ears now, so you have a baseline to compare with. You can see there’s a problem if the ear canal is red and swollen. Here’s a video that shows the difference. Now that you know what you’re dealing with, it’s time for treatment. These are safe to use on toddlers and older kids–if you suspect problems with a baby, I recommend calling the doctor. Note: If there is any fluid draining from the ear, or if your child has tubes in their ears, do NOT put anything in the ear. Lay down, with the sore ear facing up, and place a warm washcloth or warm heating pad on the ear. The warmth encourages blood flow, which promotes healing, and it also helps thin the fluid to help it drain. 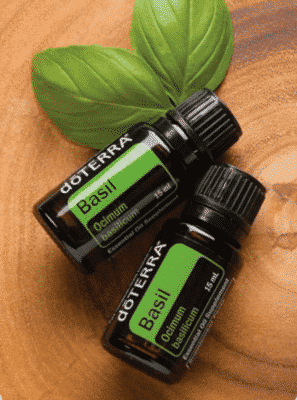 Rub diluted Basil and Melaleuca essential oils behind the ear and on the outside of the ear (never inside the ear). Both of these essential oils are antiseptic and pain relieving. Put a few drops of willow-garlic ear oil (willow bark relieves pain and garlic is antiseptic) in the ear. Gently warm the oil bottle in water for a few minutes before using it. You can make garlic oil at home, but I prefer to buy it to avoid the chance of contamination. Massage the lymph system with diluted lavender essential oil. This video tutorial on lymphatic drainage for the ears is easy and gentle. Now you can rest! Since these are natural remedies, you’ll get relief quickly. You can repeat them as needed, as often as once an hour (although most people only need to repeat every 4 hours or so). One of the best remedies that I have found to totally cure an ear infection is diluted Oil of Oregano. Half and half OoO and olive oil. 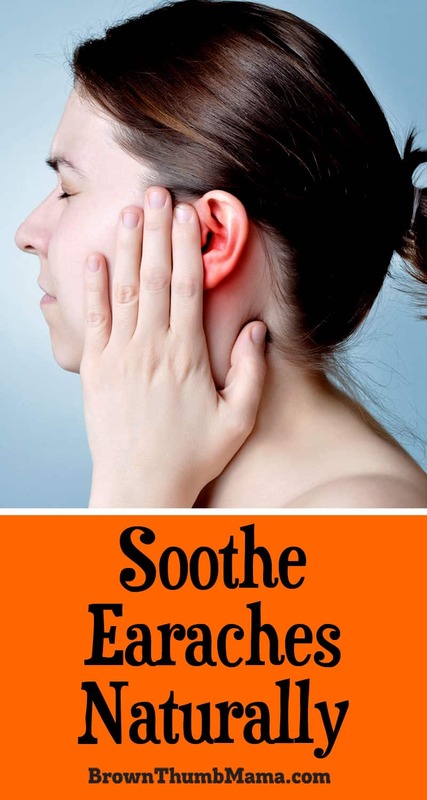 Don’t put into the ear canal, simply massage the oil around the ear, neck, and throat and put some on a cotton ball and lay topically on the ear canal. While the cotton ball is in the ear, lay the child down and massage the oil onto the bottom of the feet. Feels wonderful, helps the pain and is very relaxing! It works!! I’ve taken my kids to the doctors before and after the treatment….of course the doctors are never convinced I cured the ear infection with oil of oregano, in 24 hours!! ; ) Repeat the treatment every 4 or 5 hours. Always test the oil on your skin first to be sure it’s not too hot. I also use Oil of Oregano (North American Herb and Spice brand) as well as Oregamax. We have used both for years as an immune booster during flu season or when others around us are sick. We rarely get sick. Both my daughter and I have problems with chronic ear infections. I am currently battling one at the moment. The pain isn’t as bothersome as the ringing that shows up, and doesn’t leave for weeks! I picked up some homeopathic ear drops, but I may try diluted lavender EO, to see if I can expedite the healing! I I would like to know if Ican use this for my 3 month old pup.HER EARS ARE BOTHERING HER SINCE SHE CAME BACK FROM THE SALON FOR HER FIRST VISIT YESTERDAY.I SUSPECT WATER CAME INTO THE EARS. Sounds like your pup has ear mites (very common). I use Oil of Oregano on my dogs. I mix half oil of oregano/half olive oil (some ppl use mineral oil)..couple drops in their ears, twice a day. If you’re not comfortable with making your own remedy, there is a product line that uses oil of oregano for dogs http://www.oregapet.com , they have a whole line of products that basically does the same thing. Totally works!! When my children were small they constantly seemed to have ear infections. That was before tubes were used. So after so many antiobiotics I took them to a Homopathic doctor and he gave me a recipe to draw the fluid from the middle ear. Steep 1/2 cup sterile water, 2 bags golden seal tea & 1 bag of comfrey tea till strong. Let cool to just warm and place a few drops in ear followed by a cotton ball. Leave in over night or can use during the day. It really seemed to help draw the fluid out of the ear. 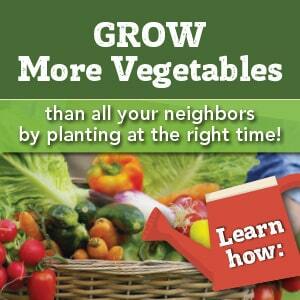 Can put in a jar in refrigerator and keep about a week. Just heat up before putting in ear. I just tried the ear draining/lymph system massage on my 2 y/o, who was coughing and throwing up from so much drainage. Also told me his ear hurt. Even though he wiggled and complained, by the end his ear had stopped hurting 😀 THANK YOU!! YAY! So glad it helped him.